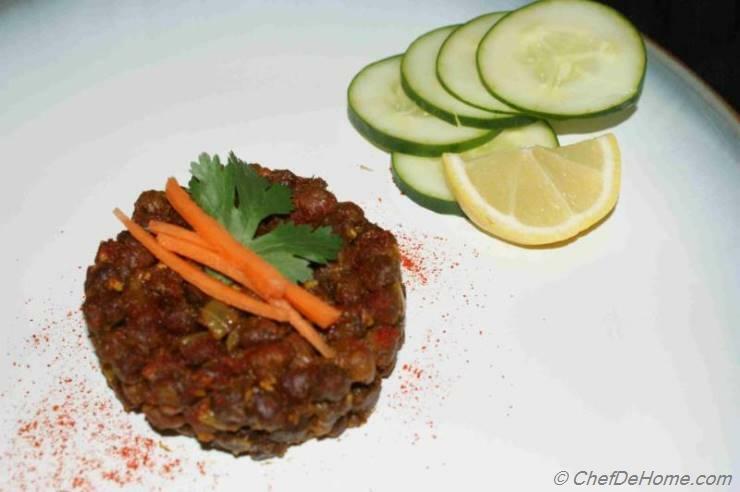 Black Chana (Dried Black Garbanzo Beans or Sookha Kala Chana) are full of protein. 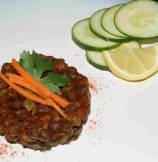 This healhty Black Chana recipe is easy to make and tastes really nice as a snack or side dish in a main meal. Black Chana Masala is a simple and hearty side dish for any occasion. 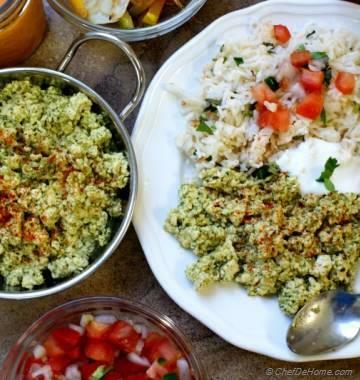 You can also serve it with Chapati and Raita for a authentic, healthy, vegetarian, Indian dinner. 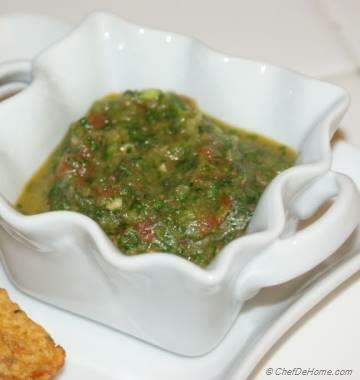 In this recipe we have infused chickpeas with busting flavor of ginger and garlic. Reserve the water used to cook the Black Chickpeas, since it is very nutritious it can be used as a healthy substitute for chicken stock in soups. 2. Heat oil in wok/pan. When oil is hot, add onion and fry till translucent. Add ginger –garlic paste and fry for 2-3 minutes. Drain and add channa. And fry for 5 more minute or till most of the water (if any)in wok disappears. Now add all spices and salt and mix well. 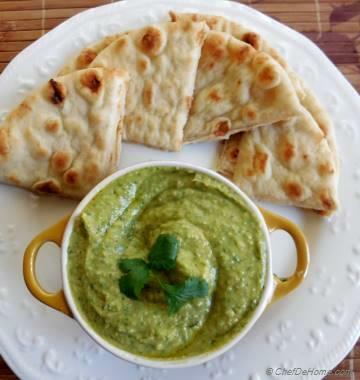 Stir in chopped coriander leaves and serve hot with yogurt chutney/as tea time snack. sounds and looks delicious. Garbanzo beans are my favorite. hi ChefDeHome, can you share recipe to cook Kala Chana with gravy? My kids do not eat lentils at all. But this healthy black chickpeas, they finished whole plate. good and simple recipe.